Race for the Finish Line! 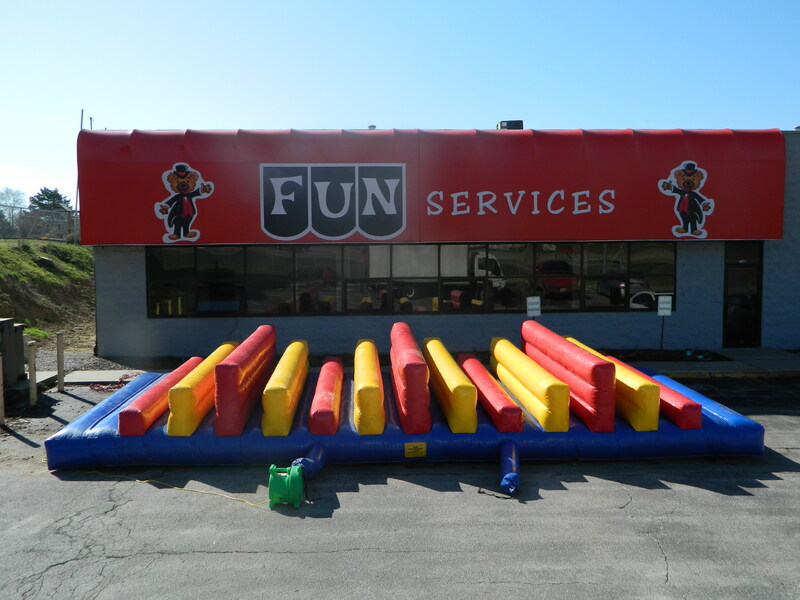 Our inflated Hurdles is a great way to challenge your friends and co-workers! See who can run the fastest – or event make it a relay! Do you think you can make it over the tallest one?! If you can – you will earn bragging rights for sure! POPCORN and SNOW CONES are the perfect addition to this inflatable. 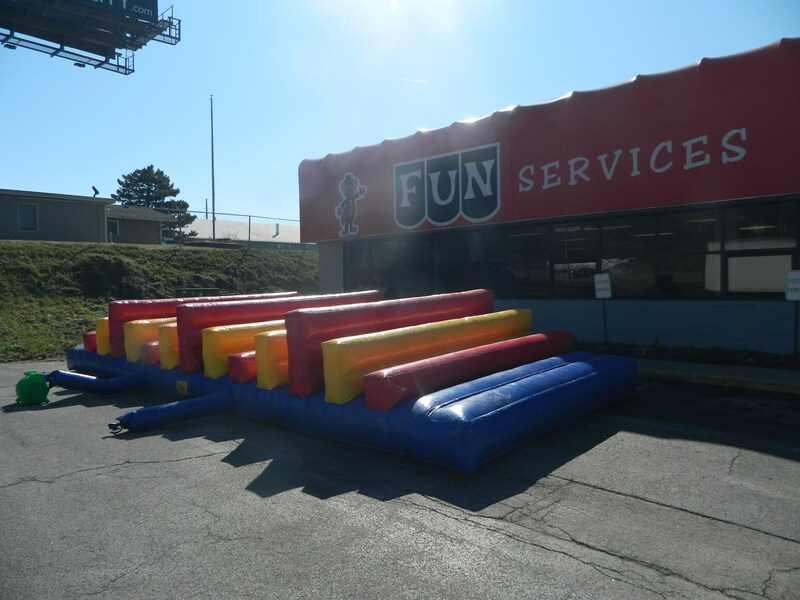 You may also enjoy our SPORTS COMBO for any younger guests, and our 2 LANE BUNGEE.